This is one of my one hour paintings. 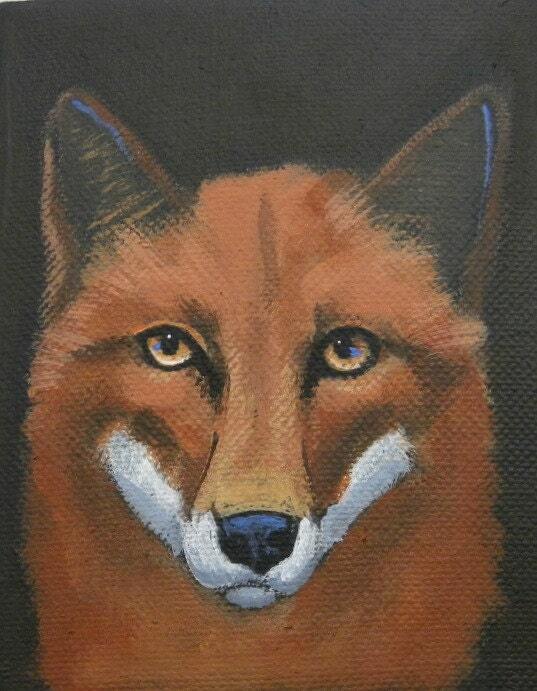 I just love painting animals with such expressive eyes! Remember, all of my cards are buy 5 get 1 free!!! You can mix and match, just convo me.